Details: The project is coming up at Kanjur Marg (East) Mumbai spread over 4 acre of land. 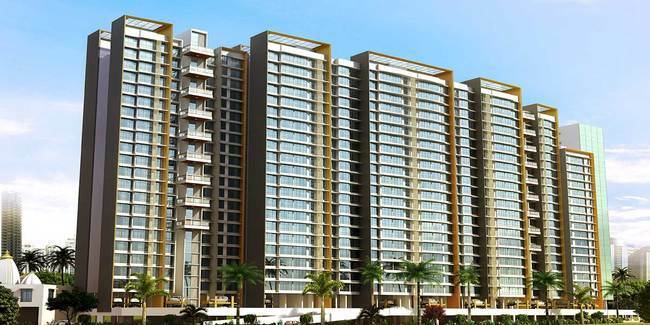 The project offers 5 towers with G+20 floor having 420 units of 1 and 2 BHK apartments. The amenities include Banquet Hall, Carrom, Gazebo, Multipurpose Hall, Sauna, Senior Citizen Sitout, Jogging Track, Multipurpose Court, Spa, Steam Room, etc.